I would like to add a hyperlink that refers to a cell within a worksheet and I would like to do this dynamically. 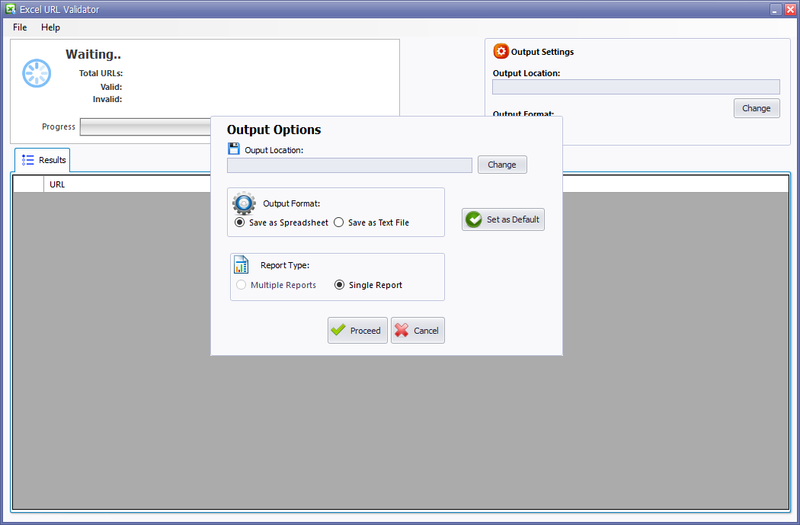 As an example: Sheets("Sheet1").Hyperlinks.Add Anchor:=Sheets("sheet1").Cells(1,2), Address:="", SubAddress:= _... 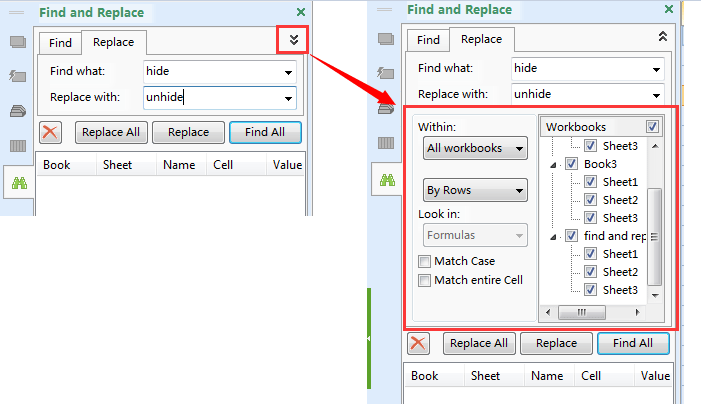 Shortcut to jump to a specific worksheet within an Excel workbook We have excels that have over 25 worksheet & more and it gets tedious to right-click + scroll + select o9r ctrl-pgup/pgdown; we are looking for a better way to navigate straight to a worksheet specially if we know the name.. This is the recommended option, where available, if you wish to link to cell(s) on another worksheet within the same workbook. This is because if the destination worksheet’s sheet name were to be changed, the link would still work. typing = and select cell (or type cell address) is the simplest method to link a single cell in the same sheet, but if formula writing is a little foreign to you or if you want to link multiple cells or if the cells you are linking are in different sheets or workbooks, you can easily use the Paste special method to create the formulas for you. 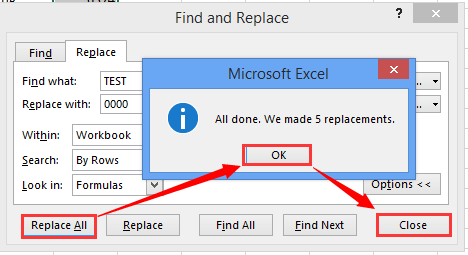 Shortcut to jump to a specific worksheet within an Excel workbook We have excels that have over 25 worksheet & more and it gets tedious to right-click + scroll + select o9r ctrl-pgup/pgdown; we are looking for a better way to navigate straight to a worksheet specially if we know the name..